L.A. Colors- Liquid Matte Lipstick- Kiss & Tell. 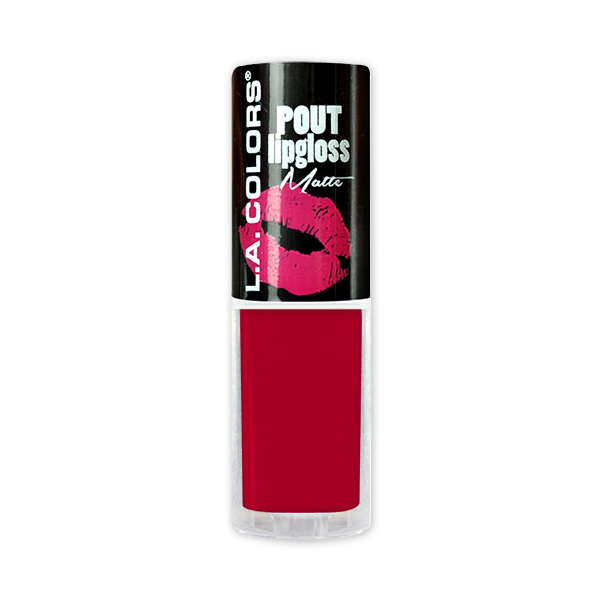 New Pout lipgloss is a creamy liquid lipgloss that dries to a matte finish! Perfect and trendy colors for this season!